​Lanier Middle School, and Lanier High School. Did You Know: The Lanier Cluster is the ONLY cluster of schools in the state of Georgia to be K-12 STEM certified and a National Exemplar for 21st Century Learning? Our goal is to help every student recognize his or her potential and to enhance learning through academics, leadership, and service that will positively impact our community and prepare our children for an exciting post-secondary career. We need your support as we continue to actively transform the way our children learn. 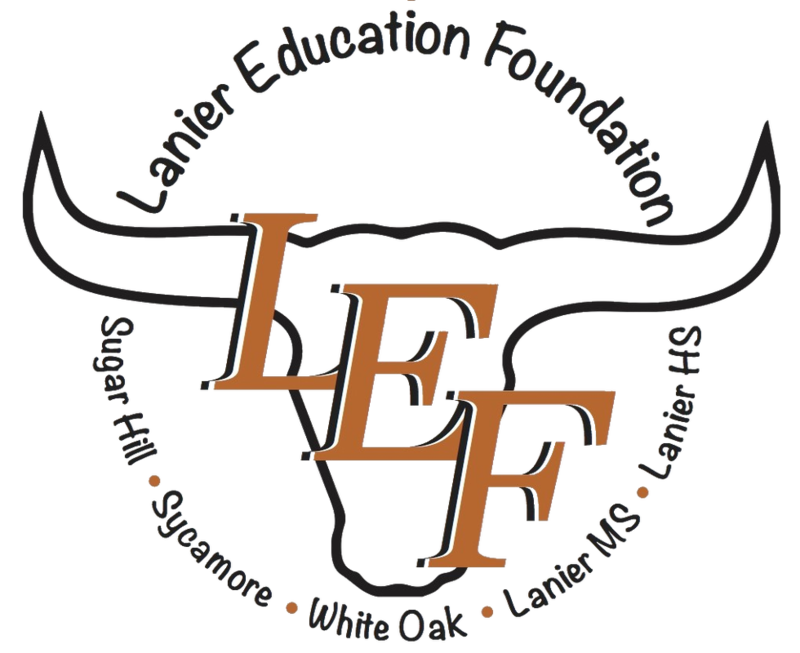 You can donate confidently knowing that your gift will be used wisely to directly benefit the students in the Lanier Cluster. We are committed to effective and efficient use of our resources and we maintain the highest ethical standards for the stewardship of our gifts. 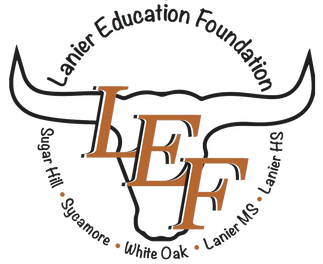 The Lanier Education Foundation is an independent, 501(c) (3) non-profit corporation that falls under the umbrella of the Gwinnett County Public Schools Foundation.